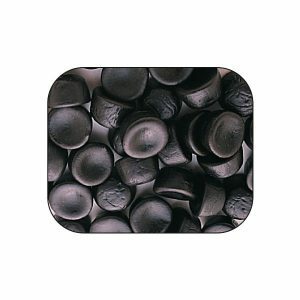 the famous licorice candy enjoyed by the English for over a century. 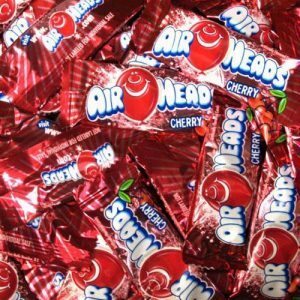 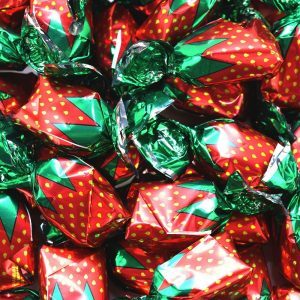 Assortment of soft not-too-chewy, melt-in-your-mouth. 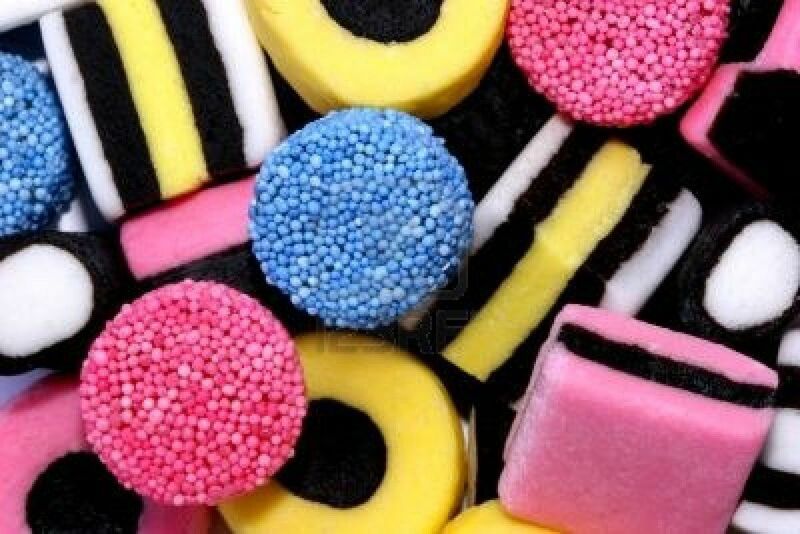 Liquorice Allsorts includes little licorice petit fours and a variety of colorful fruit and coconut pastels, each with a sweet licorice center. 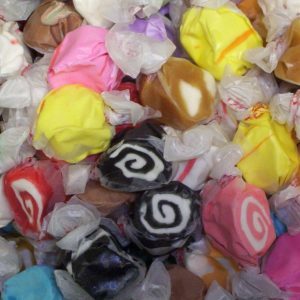 ASSORTED SALT WATER TAFFY 1 Lbs ~Taffy Town ~ "The World's Best Taffy"